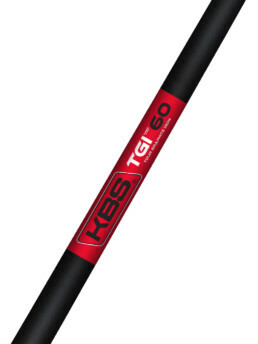 Based off the same E.I. 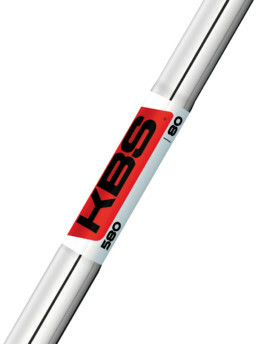 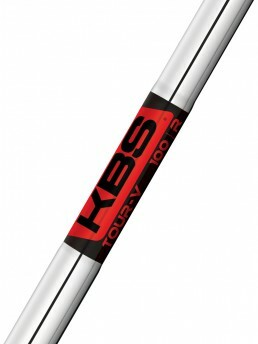 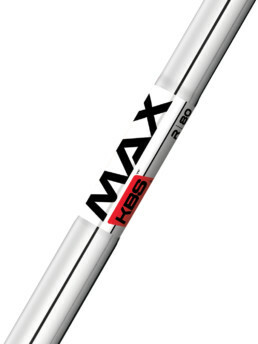 curve as the KBS MAX Steel Shaft, the NEW KBS MAX GRAPHITE IRON SHAFT will fit players using “swing speed” rather than the traditional “flex”. 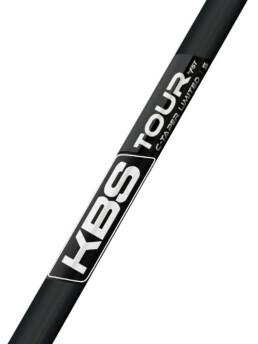 This will give players with lower swing speeds the ability to hit the ball at a higher launch/spin with accuracy in a performance graphite iron shaft. 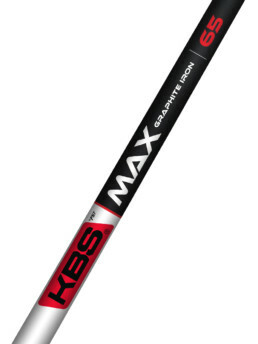 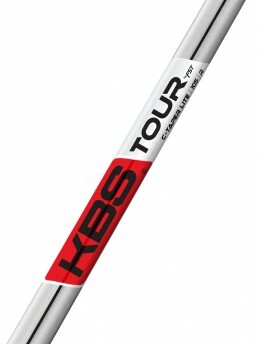 The NEW KBS MAX GRAPHITE IRON is designed for a wide range of players seeking to MAXimize the performance of their iron shafts with trajectory, spin, and distance in a consistent, lighter weight package, making it easier for you to produce performance on every shot. Switch into KBS and MAX OUT YOUR GAME.